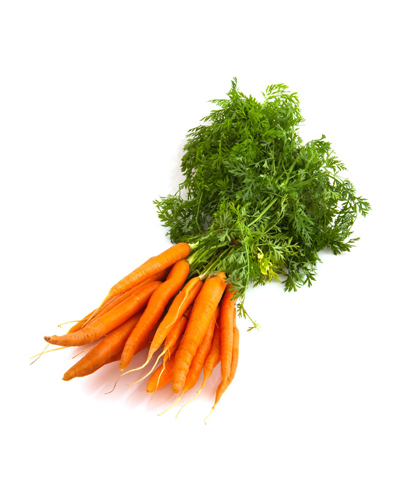 These orange beauties are used in a variety of dishes such as salads, stir-fries and soup. 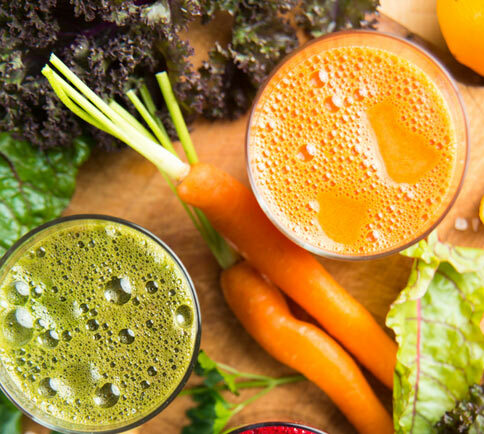 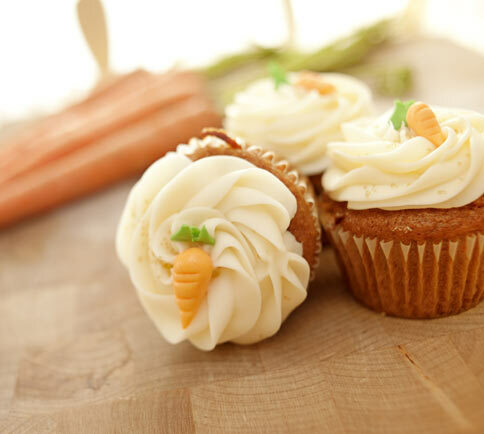 Carrots add a unique flavour when blended with apples for fresh juice. 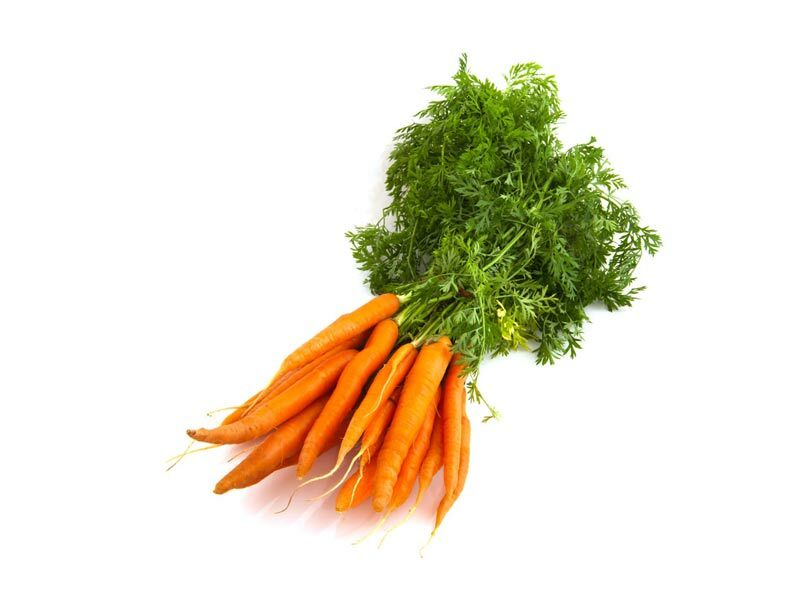 Raw carrots contain a great deal of one's daily nutritional intake requirements, with over 130% of vitamin A, 17% of vitamin K, 10% of vitamin C, 10% of fibre (2.4 g), 9% of potassium, 8% of folate, 5% of magnesium, and 256 µg of the antioxidant lutein and zeaxanthin.